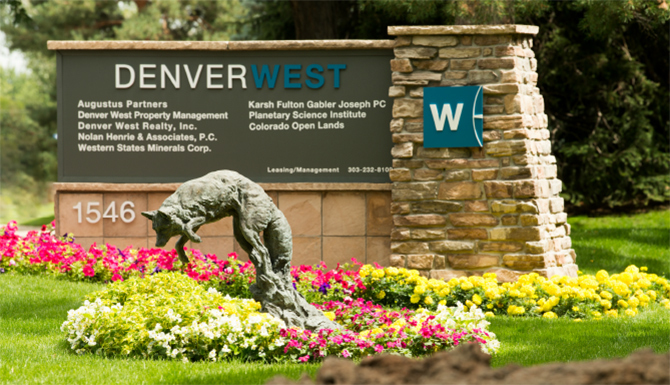 Karsh Fulton Gabler Joseph Is Proud Of Its Longevity In The Denver Legal Industry. 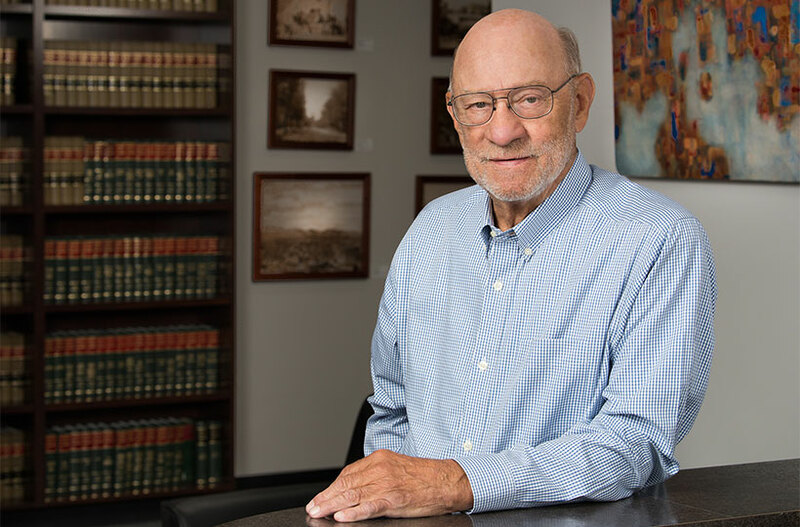 Our roots date back to 1977 when Alan Karsh established his own general law practice, specializing in commercial and real estate litigation. 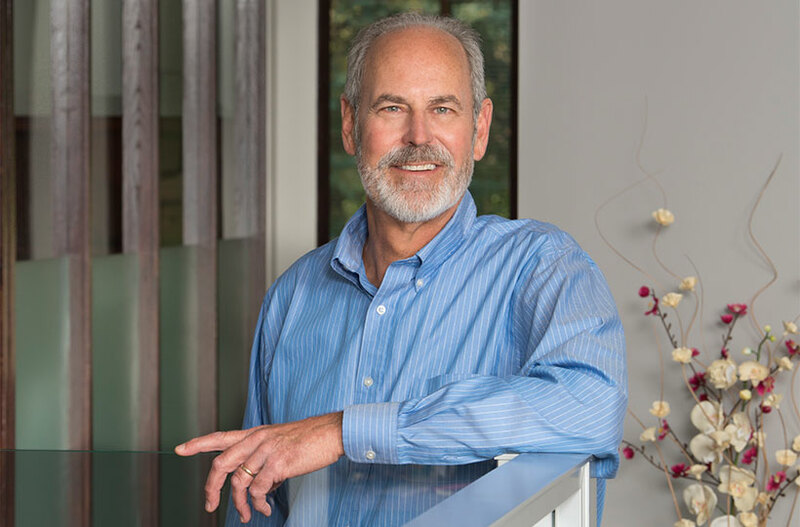 When Larry Fulton joined him in 1981, he brought with him not only a corporate background but an extensive real estate practice. 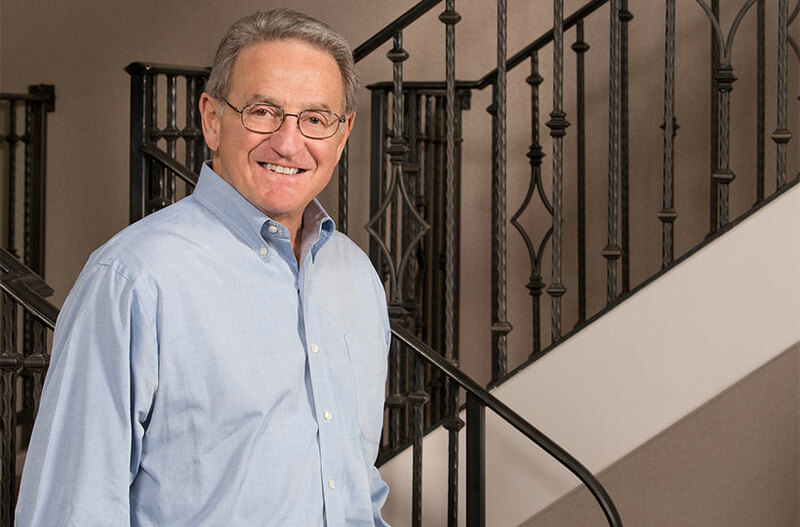 The firm became one of the leading real estate law firms in the Denver area with the additions of Fred Gabler in late 1982 and Seymour Joseph in 1985, while continuing to grow its practice in real estate development, title insurance, business and estate planning. 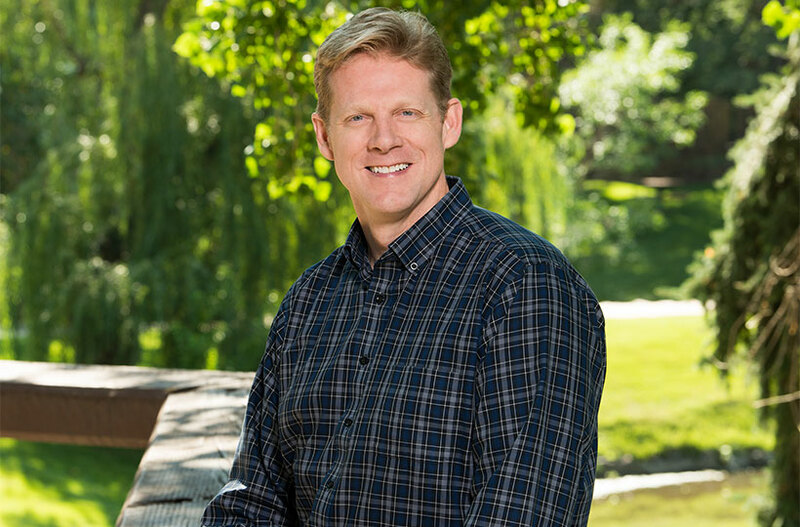 Ivan Call joined the firm in 1999. Each individual’s expertise complements the firm’s broad areas of practice, enabling them to provide their clients with an expansive range of legal services. Karsh Fulton Gabler Joseph is proud of its longevity in the Denver legal industry. 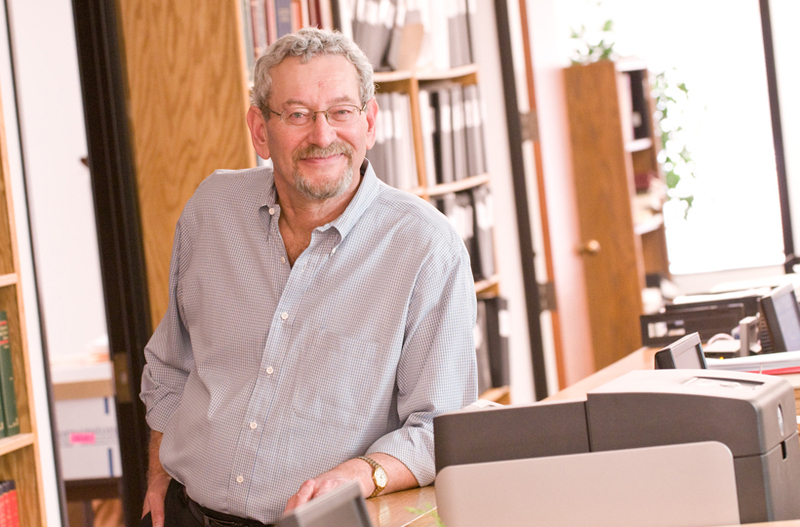 Our firm has been in existence for over 40 years, forming many long-standing client and business relationships during that time. We’re grateful for the trust our clients have placed in us over the years. We look forward to the opportunity to work with you.